Investing and Operating in Mexico? 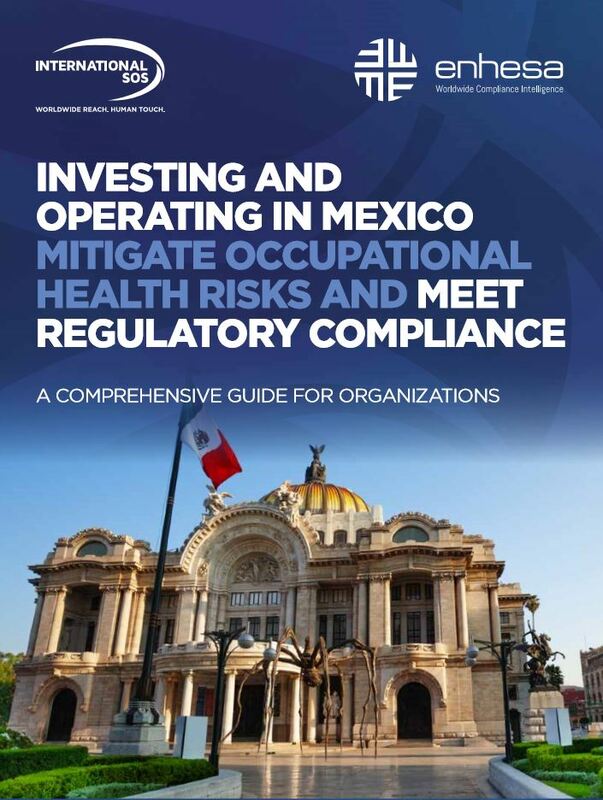 With the increasing opportunities for organizations to invest and operate in Mexico, it also brings forth challenges in mitigating occupational health risks. Approximately 50% of the population involved in economic activities have occupational health & safety requirements. In 2016 there were 1,408 registered fatalities – 986 of those were work-related accidents, 399 were accidents on the way to or from work, and 23 resulted from occupational diseases. The states with a higher number of fatalities were: the State of Mexico, Jalisco, and Veracruz.